We’ve charged a 26-year-old man with wounding after an elderly woman was seriously injured in a collision in Bristol. A 70-year-old woman remains in a serious condition in hospital after a cyclist was in collision with her in East Street, Bedminster, on Tuesday morning. 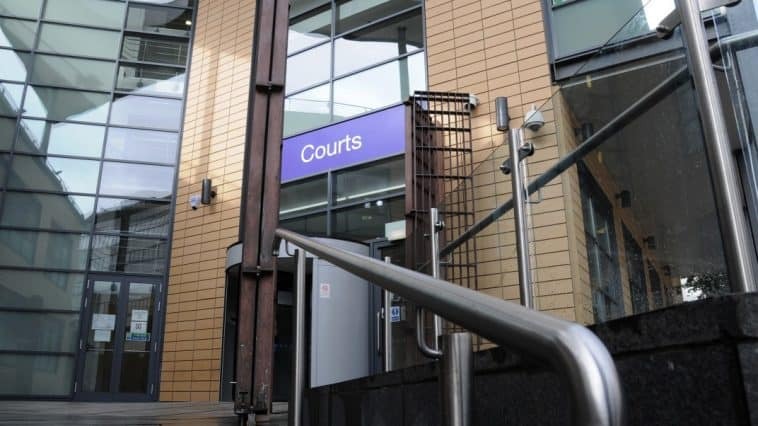 Conor Coltman, of East Street, has been charged with wounding and is due to appear before Bristol Magistrates’ Court tomorrow (17 January). If you have information about this incident and need to speak to us, please call 101 and give the call handler the reference number 5219010049.